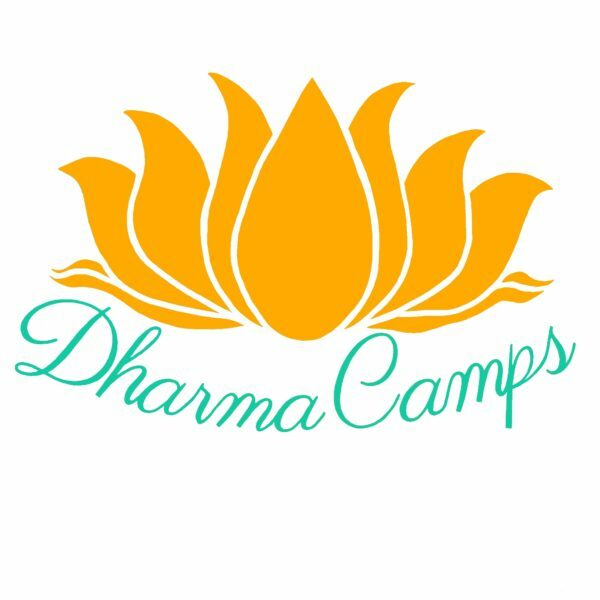 Anna Landaw, Dharma Camps Director and Cofounder, was inspired by the way Buddhism was presented in an approachable way at the Vajrapani Family Camp, which she attended as a camper from age 4 until joining the staff at 13 and eventually becoming co-director. 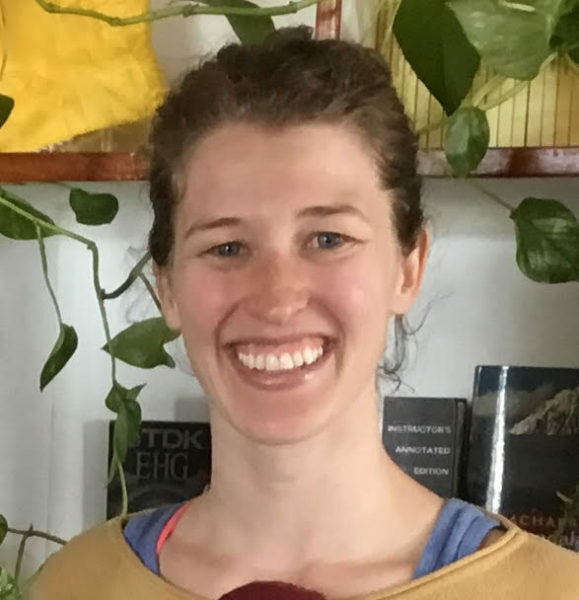 She hopes to bring her passion for art and creativity, as well as the skills she developed running camps, teaching Tae Kwon Do, and managing the kitchen of the catering company she works for, to make Dharma Camps as helpful to the community as possible. 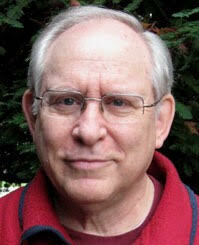 Jon Landaw, Dharma Camps Spiritual Director, author of Buddhism for Dummies, was born in New Jersey in 1944. From 1972 to 1977 Jon worked as an English editor for the Translation Bureau of His Holiness the Dalai Lama in Dharamsala, India, producing numerous texts under the guidance of Geshe Ngawang Dhargyey. As a student of Lama Yeshe and Lama Zopa Rinpoche since 1973, Jon has edited numerous works for Wisdom Publications, including Wisdom Energy and Introduction to Tantra. He is also the author of Prince Siddhartha, a biography of Buddha for children, and Images of Enlightenment, published by Snow Lion in 1993. 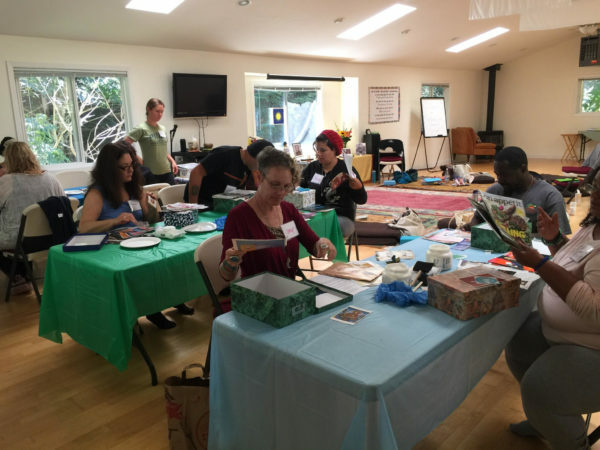 As an instructor of Buddhist meditation, he has taught in numerous Dharma centers throughout the United States, Europe, Australia, New Zealand, and elsewhere.